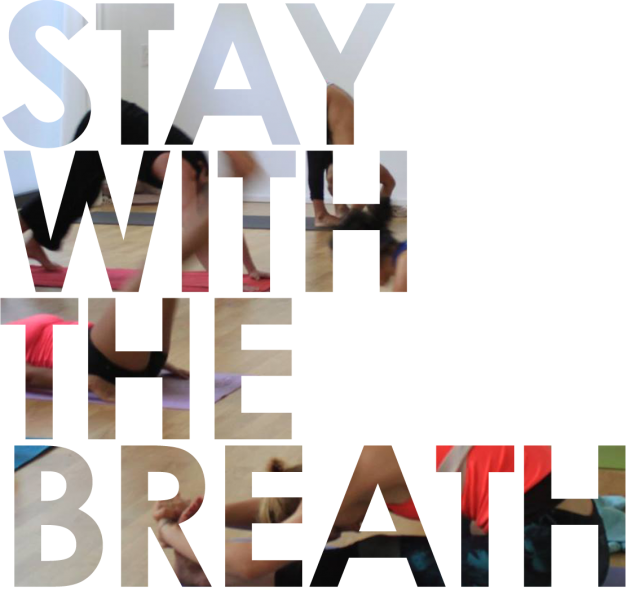 This method is a dynamic and powerful practice that links breath with movement through a sequence of postures. This technique produces an internal heat which increases our perspiration detoxifying our body. This syncing of the breath with movement (vinyasa) leads our attention towards an introspective state becoming a moving meditation. Ashtanga yoga is meditation in movement. Once you start developing a practice, it starts spreading into other aspects of daily life. A constant practice generates an increased mental focus, inner strength and brings calmness to the mind. It’s a practice that brings us to our inner self.